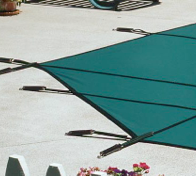 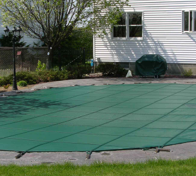 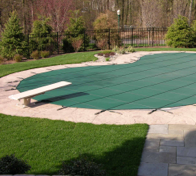 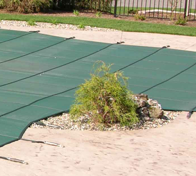 Coverstar mesh covers are exceptional winter use covers that help prevent your family, pets and friends from getting into your pool when you can't be in your backyard. 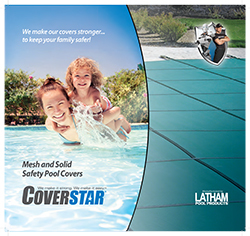 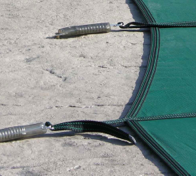 Custom-built to fit your pool perfectly and manufactured from the best-in-class materials, Coverstar mesh safety covers are built with exclusive patented innovations that give them unmatched strength and durability. 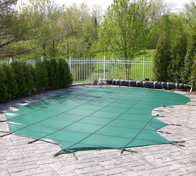 All of this is backed by our exclusive 20-year warranty*.